The first ever beauty pageant for teens in the country has marks a new milestone in its history as Miss Teen Philippines 2019 officially opens with bigger opportunities for its future youth ambassador. 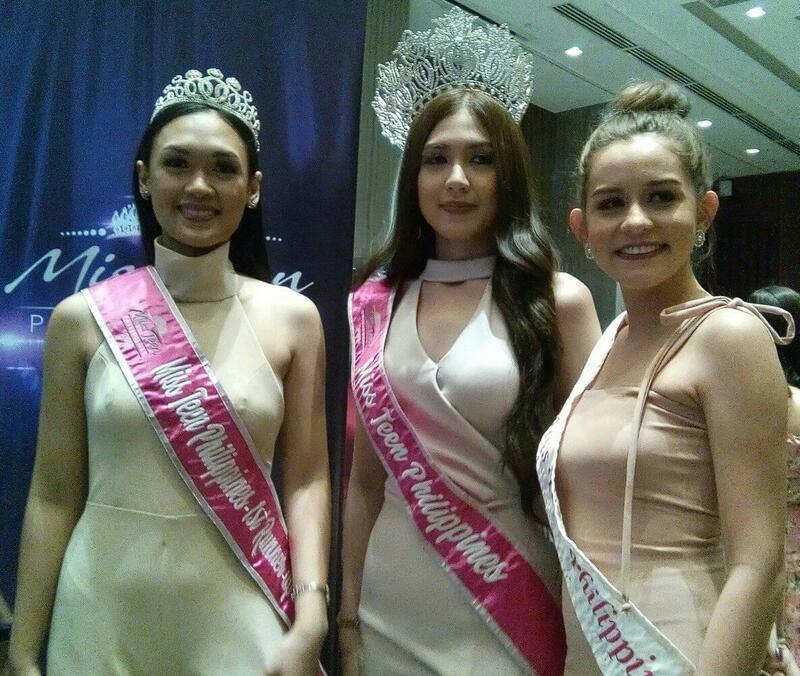 To make a bigger dreams come true and to empower the new generation and promote the value of education on the global stage. 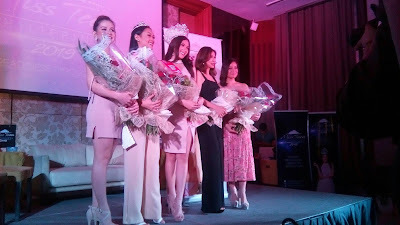 Media launch held recently in Pasig City, Miss Teen Philippines 2019 pageant organizers revealed its bigger plans for the next batch of young Filipinas who will be chosen for their beauty, charm, intellect, and potential to be inspiring role models for the youth. During the media launch, the reigning Miss Teen Philippines 2014 Reissha Nicole Villar Magadia, Miss Teen Philippines 2014 Finalist Bianca Willemsen, and Miss Teen Philippines 2014 1st runner up Chaira Ocampo shared their journey and purpose as young beauty queens. 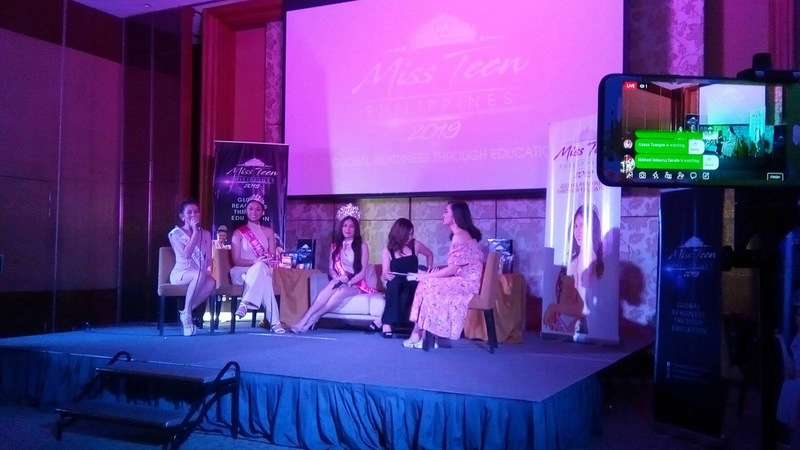 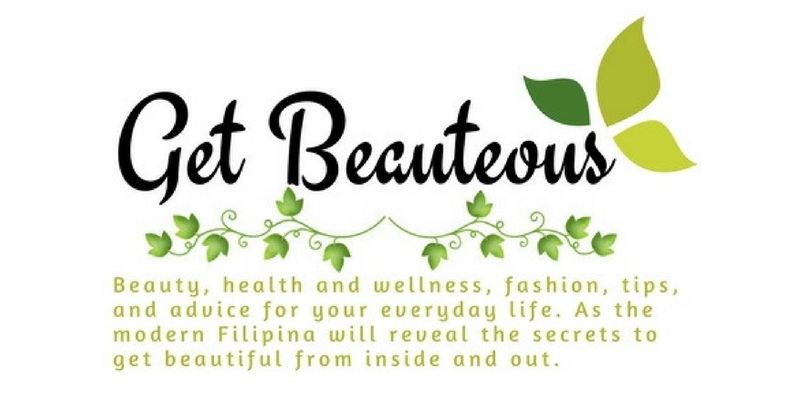 Miss Teen Philippines 2019 will takes the competition to a new level by highlighting the pageant's that aims to promote "global readiness through education" and choosing a winner who embodies all the qualities of a true youth ambassador. 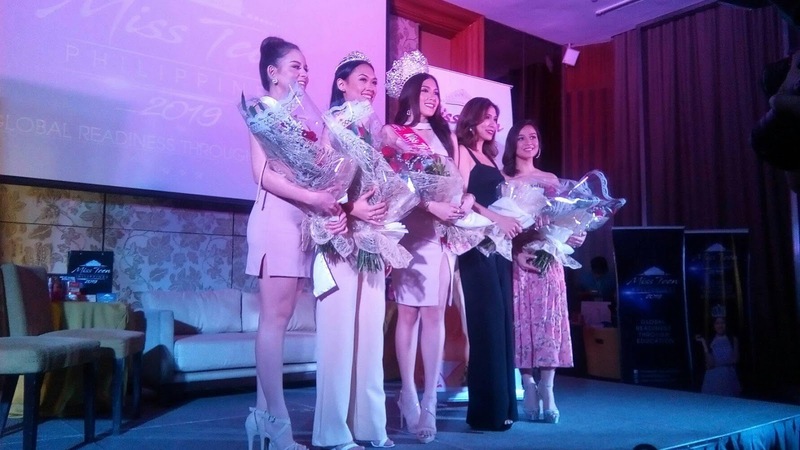 Miss Teen Philippines has partnered with local government agencies to further realize its goals and to facilitate the roll out of the pageant's project with Department of Social Welfare and Development, Department of Education, and National Youth Commission.